With the launch of TicketIQ, we have released our first annual NFL Report. Using data from both the primary and secondary platforms, the report aims to educate consumers on the ever-growing state of the NFL ticket market during the 2016 season. Dynamic pricing, year-over-year resale price change and official travel partners are just a few of the many factors influencing the league's increased demand for tickets this season. The TicketIQ NFL Report discusses each of these factors while also touching base on a number of other important issues within the NFL ticket market. 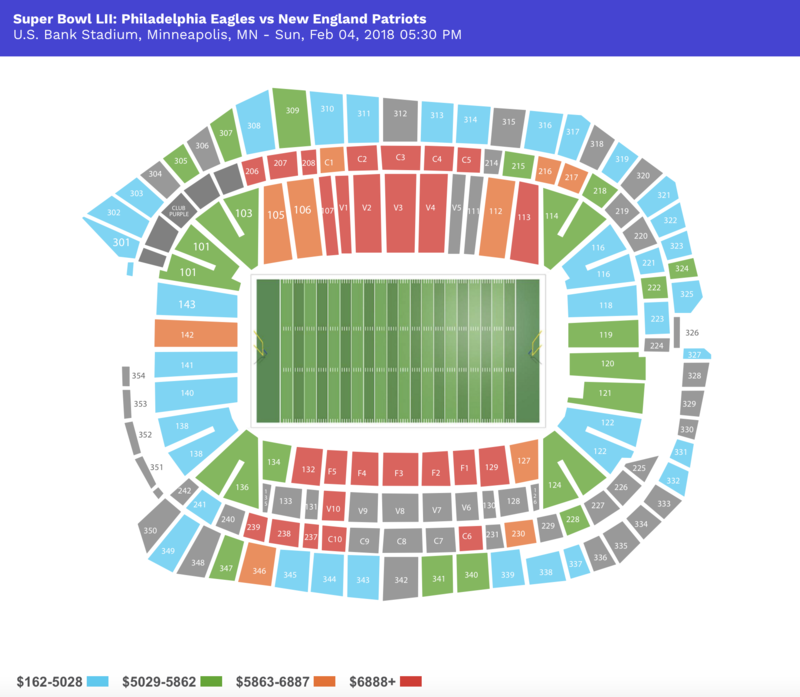 Using six years of recorded ticket data, the TicketIQ NFL Report takes on trends like the primary and secondary market response to a team's relocation (a la the Minnesota Vikings and Los Angeles Rams), the effect of Tom Brady's upcoming suspension, the rising cost of Super Bowl tickets and the NFL's new nine-year, $55 million partnership with On Location Experiences. 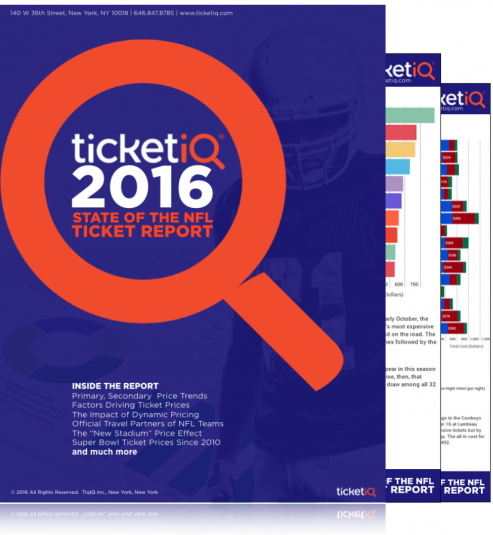 Whether a casual or die-hard fan in search of the best ticket deals, TicketIQ’s 2016 NFL Data Report provides an in-depth look at how each team stacks up in the ticketing world for the upcoming season. Ready to start saving? Download the official TicketIQ NFL Report here!